The Current Affairs eBook March 2013 covers important events of March 2013. The book has been compiled to match up with the expectations of candidates preparing different types of competitive exams. 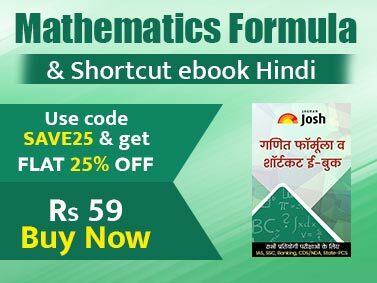 The eBook is designed to fulfill the requirements of all types of questions that may be asked in competitive exams related to Current Affairs. MCQs and one liner to help you revise the updates on different Sections like that of Economy, Sports, Corporate, National and International. 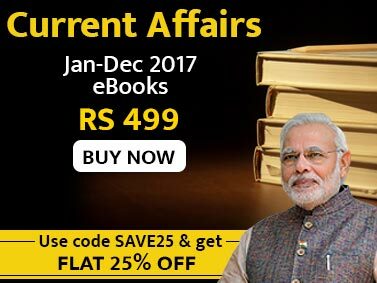 The eBook has included all the latest recommendation of the committee on various issues. We hope that you will find this Current Affairs eBook of March 2013 of immense help in your preparation of different Competitive exams.